The World Series of Poker is over but poker enthusiasts don’t have to worry as there are a number of high profile tournaments scheduled to take place during the coming months. 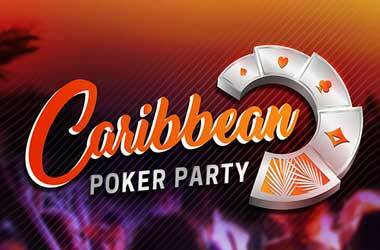 Some of them include the World Poker Tour, the European Poker Tour and the Caribbean Poker Tour. 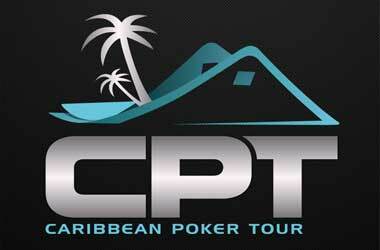 The Caribbean Poker Tour (CPT) recently announced that it will kick start its tournament in Punta Cana and will have seven events. 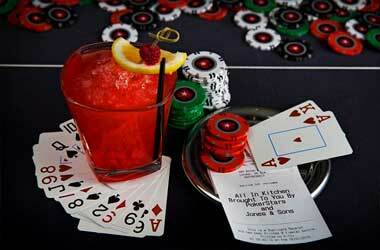 The main event here will be the William Hill Poker Open, which is a $1,500 no-limit hold’em event. Towards the end of November, the CPT will change locations when it moves to neighboring St. Maarten, where over 10 events are scheduled to take place. The main event that will take place at St. Maarten will be a World Poker Tour along with the Lucky Number 7 High Roller event that will be specially hosted by German poker professional Tobias Reinkemeier. 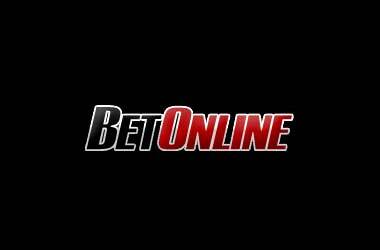 Those who wish to take part in the CPT, can go ahead and try to make the cut by playing CPT events online with William Hill, Titan Poker, Gala Poker, Betfair, Winner Poker, Win2day.be. 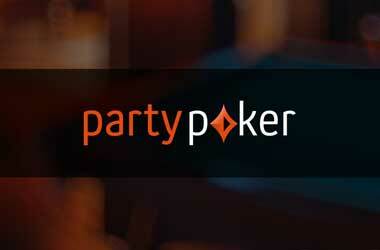 and iPoker, which is the main sponsor of the CPT. The CPT confirmed that currently there are three packages that are being made available. These are the Ultimate Caribbean Package (17 days worth €7,500), the St. Maarten Experience (10 days worth €5,000), and finally the Punta Cana Experience (seven days for €4,000). The CPT is the holiday of a lifetime with poker included. This is an opportunity to take your friends and family with you, and they will love it. With each package you will play at least two tournaments, and you don’t need any money for food or drinks. With our adventure vouchers you can choose the activities you’ve always wanted to try. The CPT has announced its program well in advanced to enable poker players, enthusiasts and tourists to plan well in advance. When you purchase a package, you will be able to stay at either the Bavaro Princess All Suites Resort Spa & Casino or at the Sonesta Maho Beach Resort & Casino. The facilities are of high standard and guests will also be able to enjoy swimming with dolphins, try catamaran sailing and go deep sea fishing as well. The CPT is also launching an interesting Facebook campaign that will give fans an opportunity to win a trip to the CPT free of charge. To find out more information, please check out the Facebook page.